Should I say "He is taller than I" or "He is taller than me?" Do you spell it "blond" or "blonde"? problem words that everyone gets wrong. 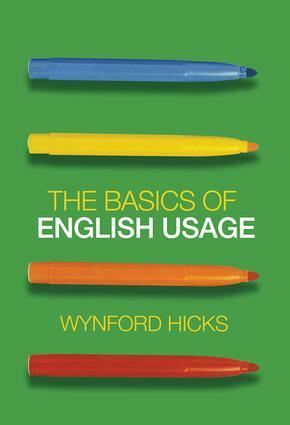 Including guides to further reading and online resources, The Basics of English Usage is an indispensable survival guide for anyone wanting to improve their writing and communication.